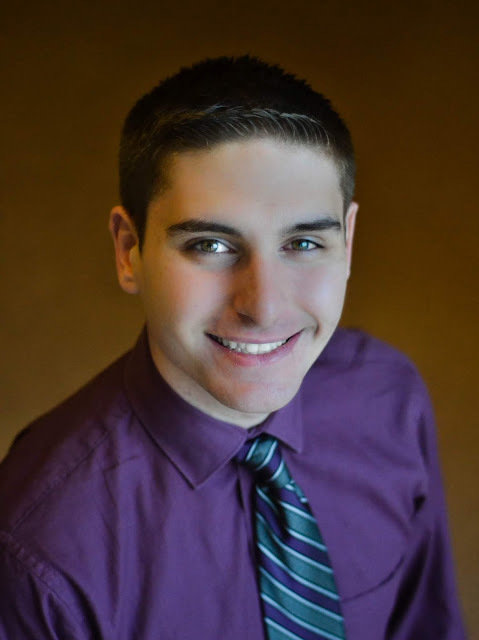 David Stedge is currently pursuing his Master of Music degree in Flute Performance at West Virginia University, studying under Professor Nina Assimakopoulos. At WVU, he is the Graduate Assistant to the Flute Studio where he teaches lessons to undergraduate students and performs other duties in the School of Music such as working in the Community Music Program Office through WVU and performing in the Graduate Woodwind Quintet. David is a member of the WVU Symphony Orchestra, performing on both Flute and Piccolo, and a member of the WVU Flute Choir. He recently made his solo debut at Weill Recital Hall at Carnegie Hall as a First Prize Winner of the Golden Classical Music Awards International Competition and has placed in other competitions such as First Prize in The Art of Woodwinds & Brass and Masters of Winds Sonata of the Great Composers Competitions, Second Place in WVMTNA, and David was a finalist in the WVU Young Artist Competition. Prior to his studies at WVU, David received his Bachelor of Music degree in Music Education with a flute emphasis and a Bachelor of Arts degree in Applied Music with a voice emphasis from the State University of NY at Fredonia. While at Fredonia, David studied Flute with Dr. Susan Royal and Voice with Professor Julie Newell and would like to thank them and all his friends and family for their constant love and support.